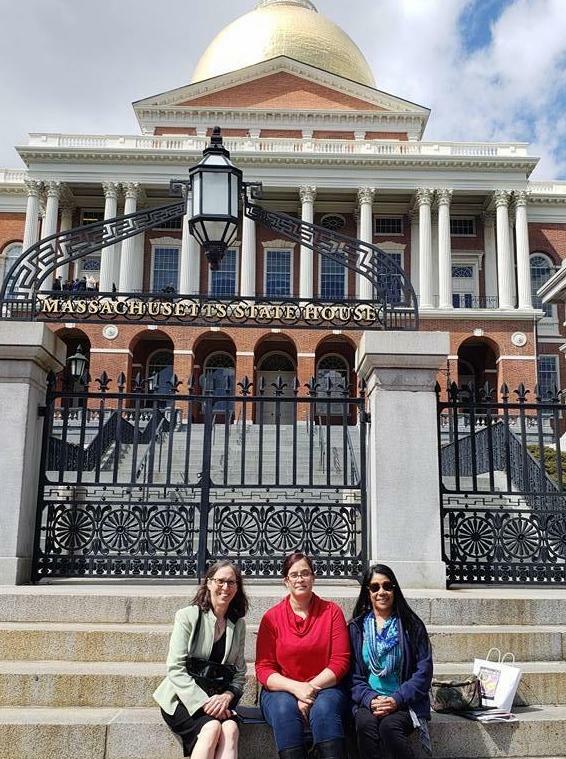 On May 1st, as we celebrated the proclamation of Asthma Awareness Month at the Boston Statehouse, Springfield was designated the most challenging place to live with asthma. JOIN us on May 29th to learn about our local efforts to address asthma and air quality. Read on for details. We had a great day at the MAAP World Asthma Day event in Boston on May 1st. 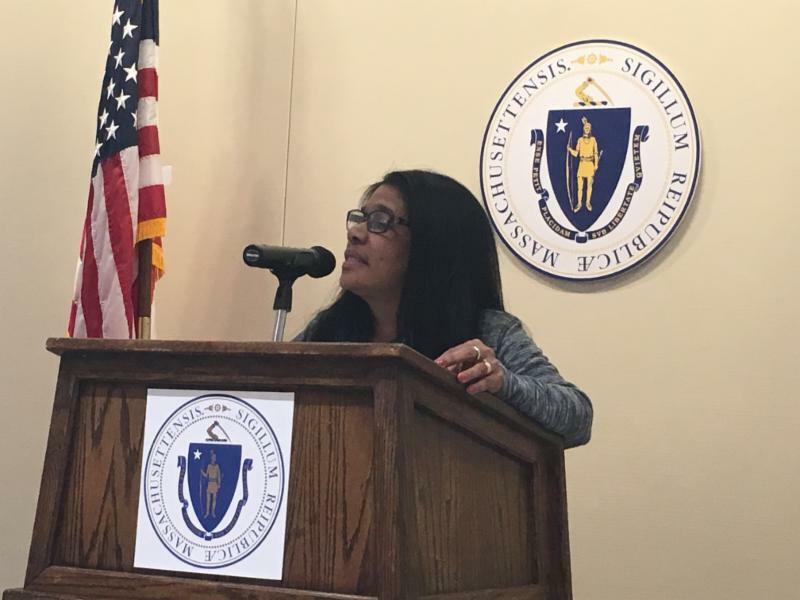 Great speakers included Gri Saex from Healthy Holyoke who gave a wonderful story of her work as a CHW with children in Holyoke; Sylvia Brandt who spoke about air pollution, and the costs of asthma; Rep Aaron Vega who shared his family stories of asthma and Sylvia’s 11 year old daughter Willow who spoke of her experience of asthma. 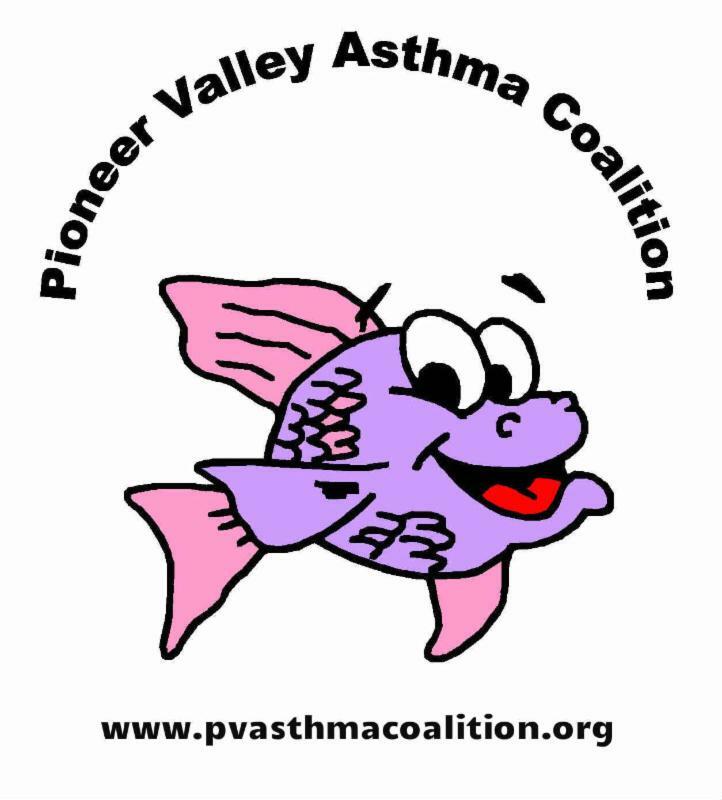 Please check out the PVAC facebook and website to learn about the great work being done through asthma home visiting, healthy homes and climate action in Springfield and Holyoke. There is great work being done to address asthma but we need to do more. Raffle for a green cleaning kit . Time : 5:30 - 7:30 p.m. FREE, light dinner included, free spacers and microfiber cloths to first 20 families, raffle for a green cleaning kit. 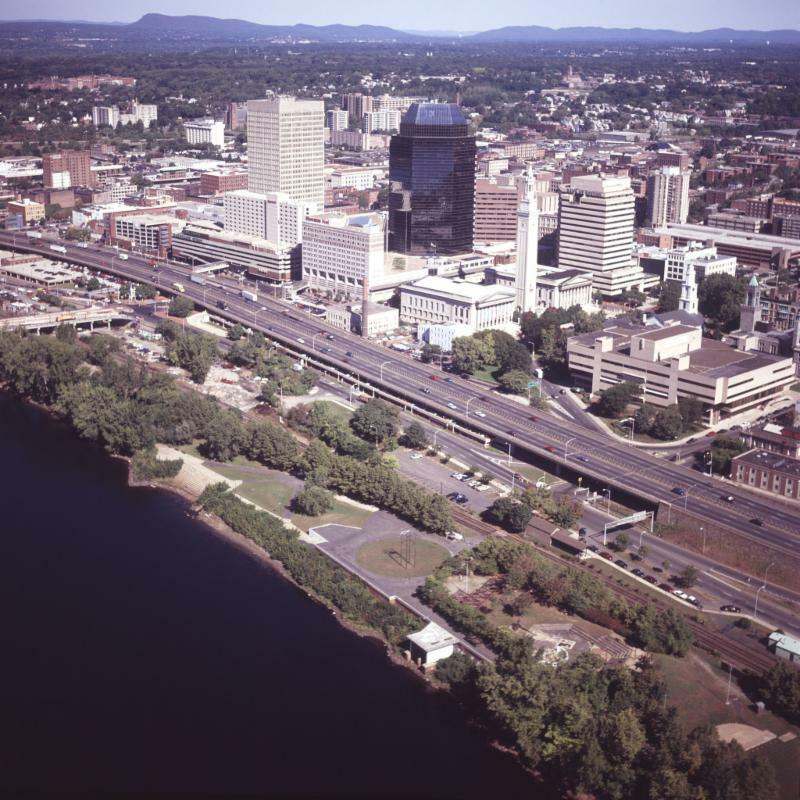 Learn about efforts to improve air quality in Springfield and the Pioneer Valley through the Fresh Air Project. 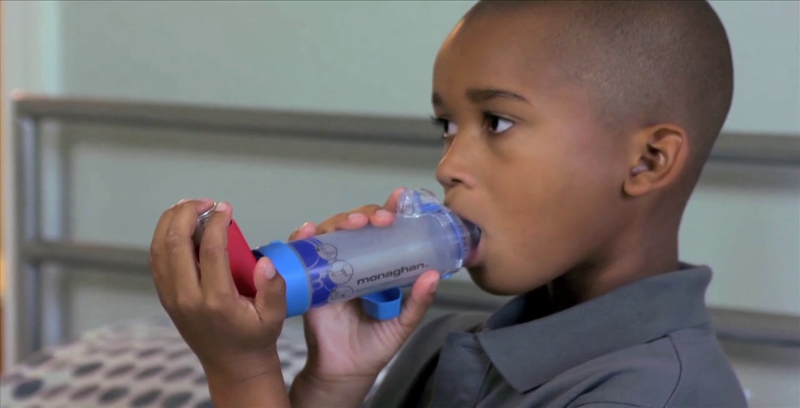 Many children are thought to have asthma because of exposure to environmental pollutants. Dr. Krystal Pollitt of UMass is piloting the use of the FRESH AIR WRISTBAND identify sources of exposures in the child's physical environment, including their home, school as well as indoor and outdoor community spaces. She will report on her work with Renaissance school students and Springfield Healthy Homes asthma patients. Springfield tops the list of the most challenging places to live with asthma , according to a report by Asthma and Allergy Foundation. This is in addition to its ranking as 11th worst for Allergy Capitals . Not surprisingly, air quality is also a concern. In the American Lung Association recently released new State of the Air report . Springfield receives a D for ozone, which as ALA says, is like a sunburn on your lungs. While teens are becoming increasingly independent, they still need help and support as they learn to take on greater responsibility in managing their asthma. We will discuss strategies for educating and communicating with teens as well as the challenges for managing their asthma. Understand psychosocial development of adolescence. Appreciate the unique issues that influence medication adherence in teens with asthma. Learn about co-morbidities among teens with asthma. DPH’s Asthma Prevention and Control Program is offering a teen module for Asthma Home Visiting CHWs on Monday, May 14th from 9:30am - 4:30pm at the Center for Health Impact (35 Harvard Street, Worcester MA). Please reach out to Ashley Stewart ( Ashley.Stewart@state.ma.us ) with any questions.